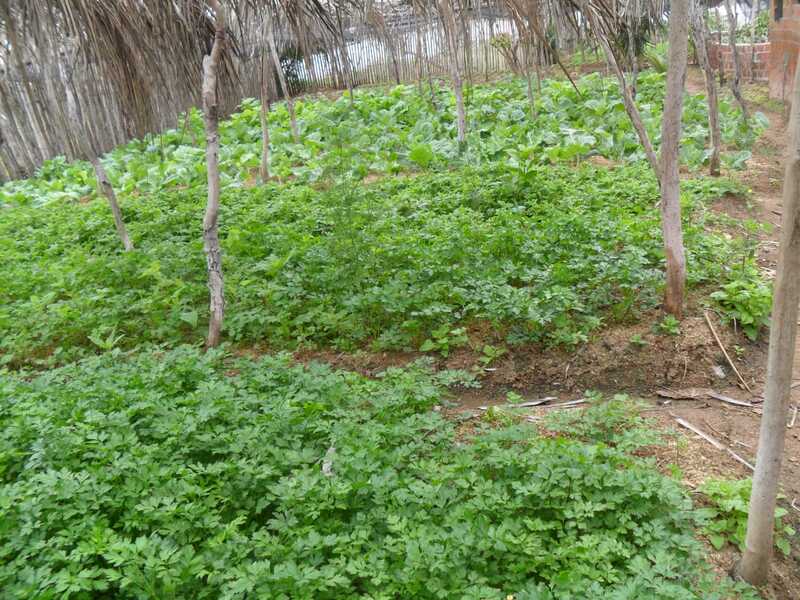 The infertile soil and semi-arid climate in Bahia have made agricultural production difficult. The situation is compounded when we focus on the social, economic and cultural circumstances that face the women from the region. 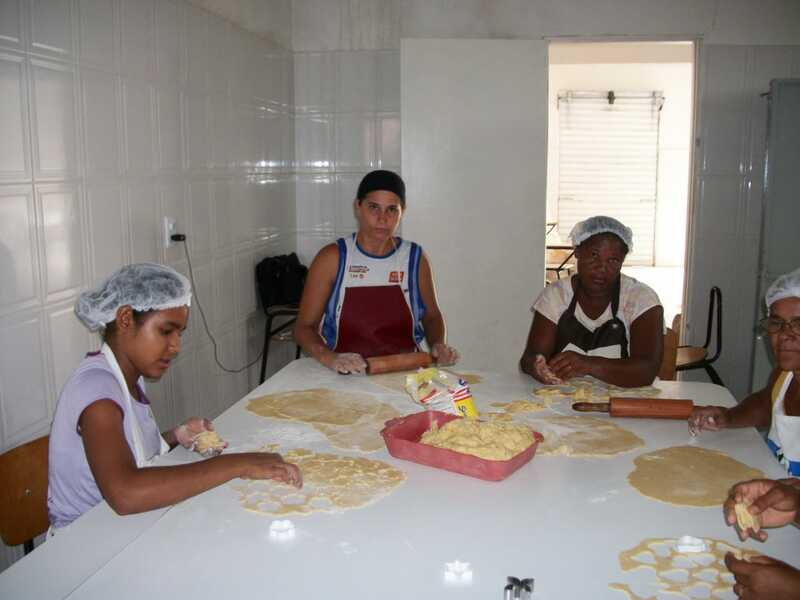 The Women of the Sertão Seed Project - Phase 1 will improve the structure of the groups that are affiliated with COOAFES to boost the income of these women and strengthen their families. You receive a 10% bonus in MDABRL by supporting this Seed Project along with Moeda in December 2019. 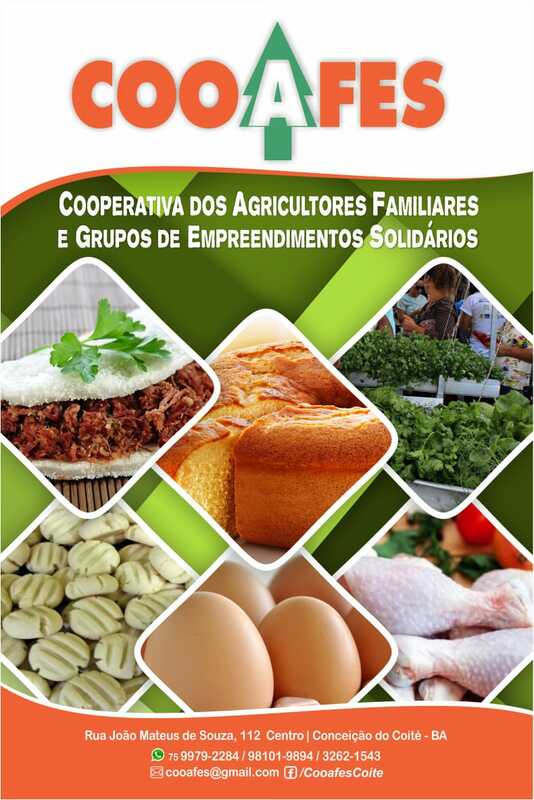 COOAFES organizes family farming ventures in the Bahian countryside that produce grains and cereals, profit from cassava, fruits and milk, and work with poultry, goat raising and baked goods. 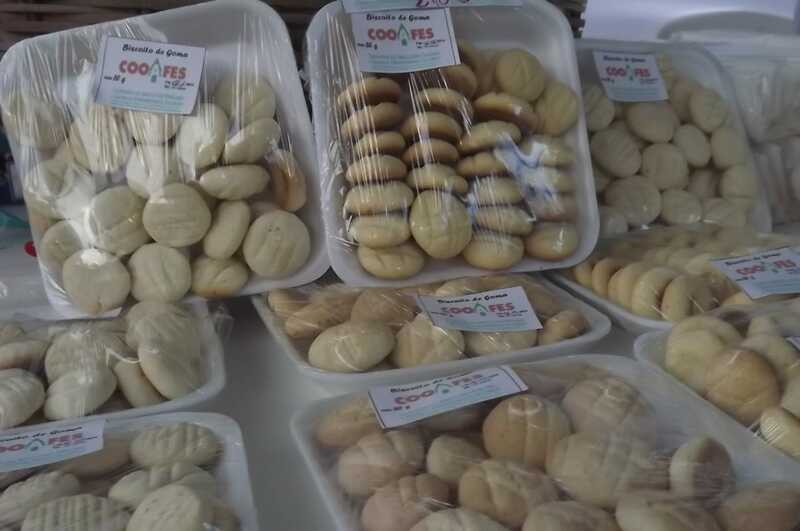 Moeda will contribute R$ 52.500,00 to develop local productive potential, make it easier to access new markets, and raise incomes. 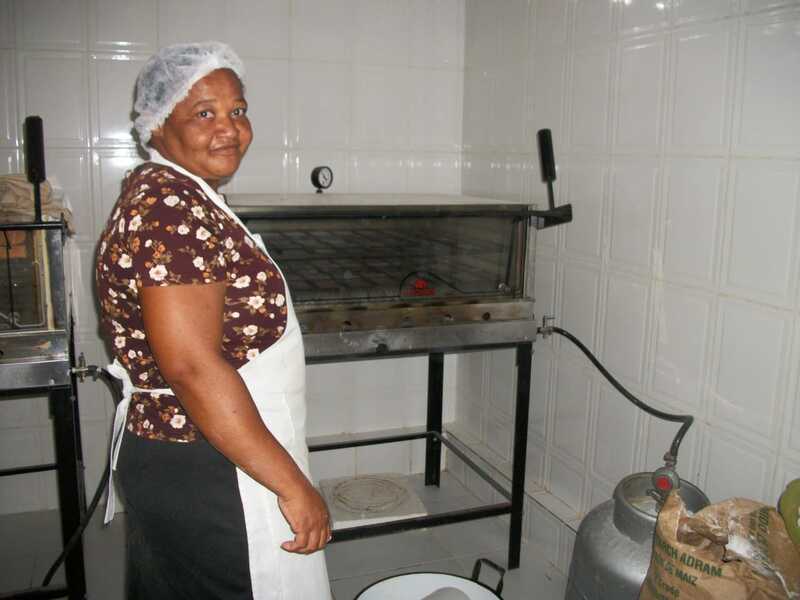 Through your support for the Project, you boost the autonomy of women in the Sertão (Brazilian hinterland), help establish 8 Sustainable Development Goals, and receive a 10% bonus in MDABRL over 12 months. Moeda will provide support with working capital, enhancing structures and aiding in the procurement of equipment that maximizes production in addition to facilitating access to local, regional and institutional markets. Why this project needs support? 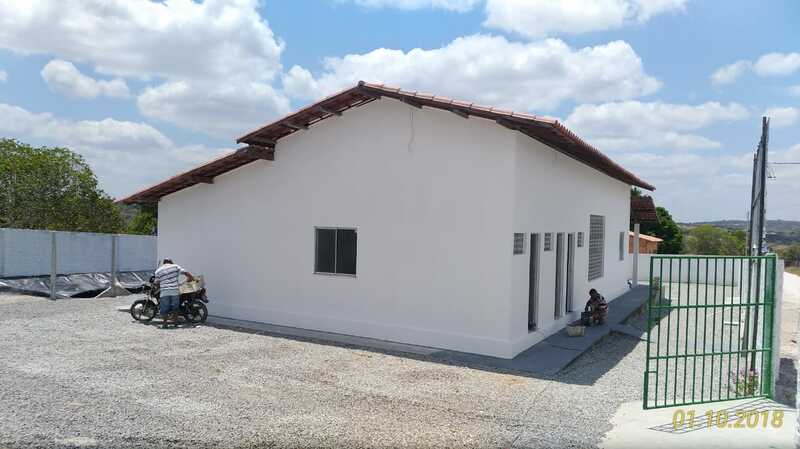 The goal is to improve the structure by constructing their own headquarters and lending support to their training and organization while developing the quality and the productive potential. 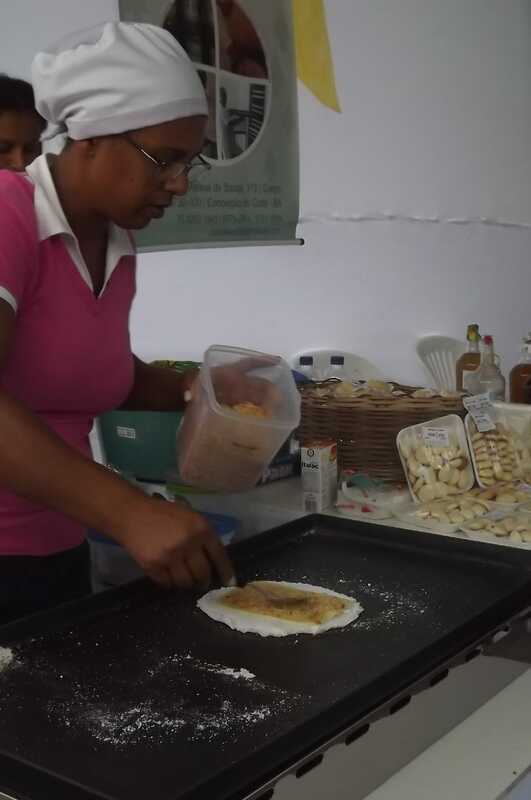 It also seeks to facilitate access to new markets and boost local families’ income. The group requires support in the form of working capital, along with procuring equipment and acquiring land to improve the infrastructure of the slaughterhouse. This Seed Project complies with 8 of the United Nations Sustainable Development Goals: 1, 2, 3, 4, 5, 8, 10 and 12. What phase is this project in? Moeda's technical assistance team offers full support throughout each project's entire life cycle: from selecting the best candidates to evaluating results. Blockchain technology is used to audit each of these phases, therefore ensuring efficiency, trustworthiness, and transparency.